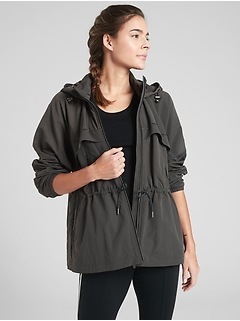 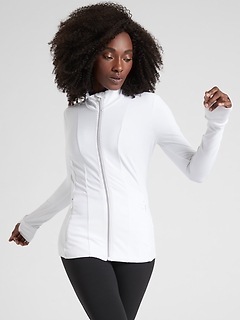 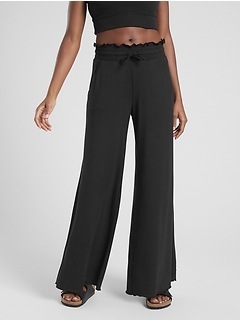 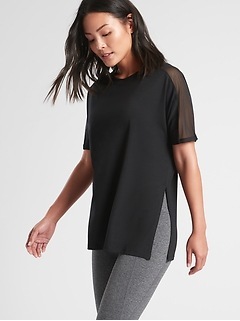 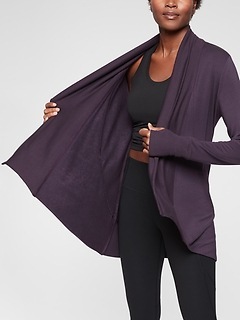 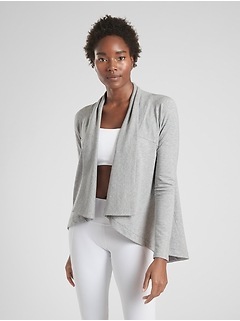 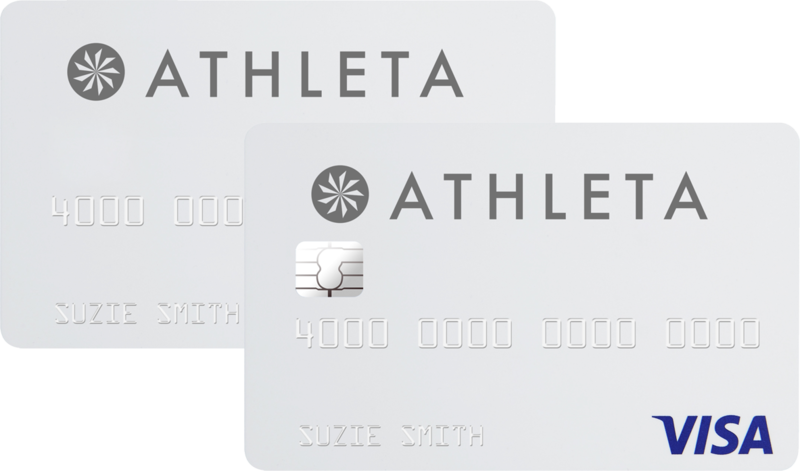 Athleta offers a variety of plus size yoga tops for the woman who loves fashion. 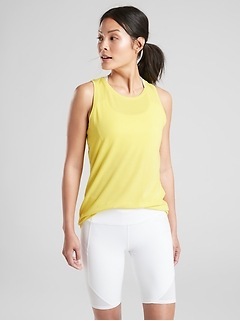 Our plus size yoga tanks are available in lots of beautiful, bright colors and prints. 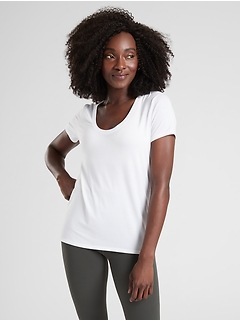 Cut for an ultra-flattering fit, plus size yoga tops from this assortment are made from a special fabric blend that holds its shape. 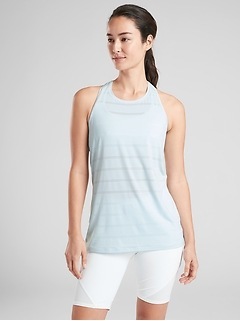 Plus size yoga tops from Athleta have built in support bras, strap backs and are perfectly fitted.